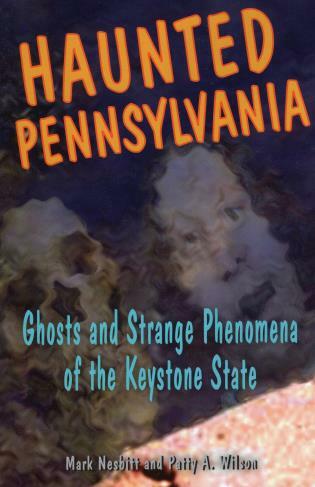 A collection of frightening stories, including the Civil War ghosts of Gettysburg, spirits at John Brown's tannery, the fiddling ghost of Potter County, hauntings at the Eastern State Penitentiary, the mysterious indelible handprint, and many more. Mark Nesbitt is the author of the popular Ghosts of Gettysburg, a six-volume series that received the National Paranormal Award in 2004. Formerly a National Park Service ranger and then a battlefield guide, he has lived in Gettysburg since 1971. Patty A. Wilson lives in western Pennsylvania and is the author of several books on hauntings.